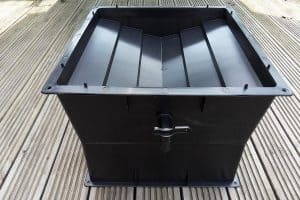 We take a look at our top 3 compost bins to suit any budget. Getting a compost bin is one of the best decisions any gardener can make. Not only do these bins produce amazing natural manure for your garden, but they also keep you from wasting food and other organic materials. So, the next time you think about tossing out that stale sandwich, toss it a compost bin instead. 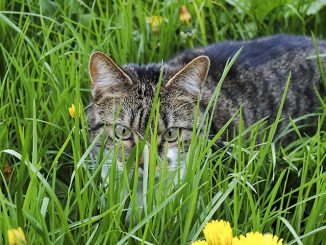 This saves you the money you would have used to buy chemical fertilizers. So, now that you are ready to get a compost bin, how will you choose? 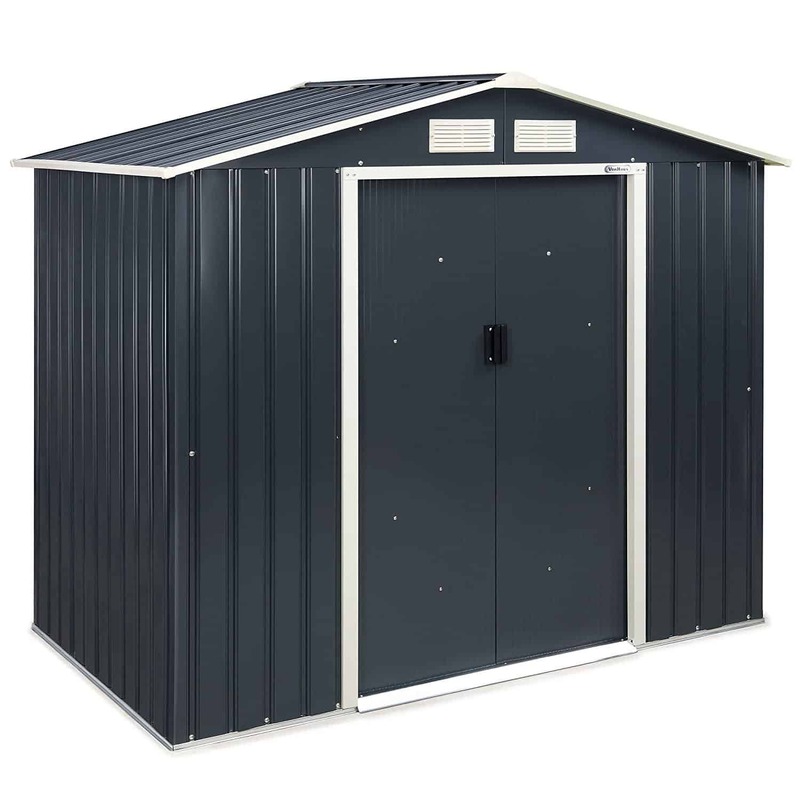 The most important factors that will determine your choice of compost bin are the amount of space you have available and the amount of compost you want. 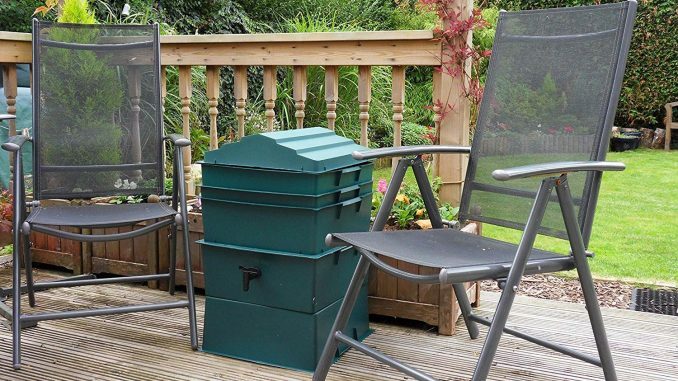 For this review, we selected efficient and highly rated compost bins. As we know how much your budget affects your buying choices, we made sure to include a high-end bin, a moderately priced one and an affordable budget buy. Made in Europe, this plastic compost bin features a hinged lid that allows you to pour in organic matter from the top. 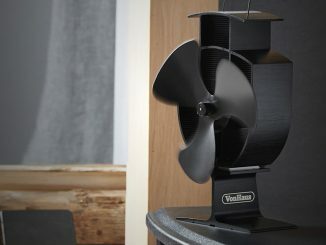 It also comes with ventilation openings and a dark colour that absorbs and retains heat. 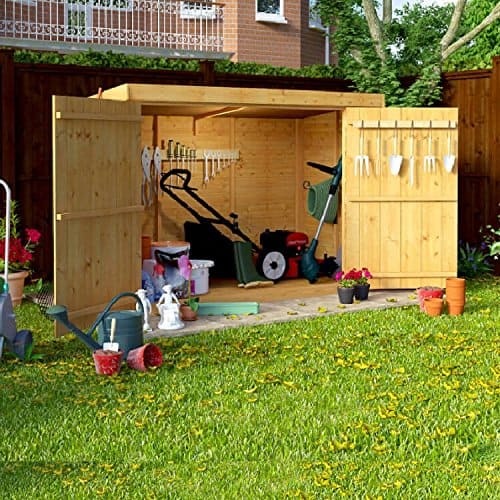 Moreover, this compost bin features a convenient hatch door and an easy click system that makes it easy to assemble. 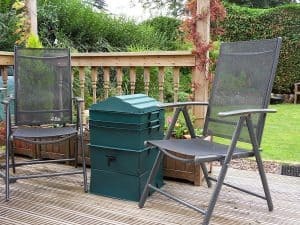 It is also worth noting that the 4smile Garden Composter is baseless and should be placed on the ground so that worms can easily get into it and facilitate decomposition. Not something you want to place on your patio. When it comes to the 4smile Garden Composter, there isn’t much to complain about. It is a simple, solid and affordable compost bin that does all that it claims to do. At such a low price, you won’t find a better option. With over 90 years’ experience in producing high-quality tools, the Draper Company is known for its innovation and strict quality standards. It is therefore not surprising that the Draper TC210 Compost Tumbler is a favourite among gardeners. As expected, this compost bin is manufactured to EU standards. While its dual chamber design allows you to fill one chamber as the other is composting, it breaker bar mixes and aerates the compost. These features speed up production and ensure there is a continuous supply of fertilizer. This compost bin comes with a one-year guarantee. Although the Draper TC210 Compost Tumbler has a smaller capacity than the 4smile Garden Composter, it makes up for this with short compost production times. At the end of the day, this compost bin offers good value for money. The fact that this compost bin comes with worms sets it apart from our other featured products. 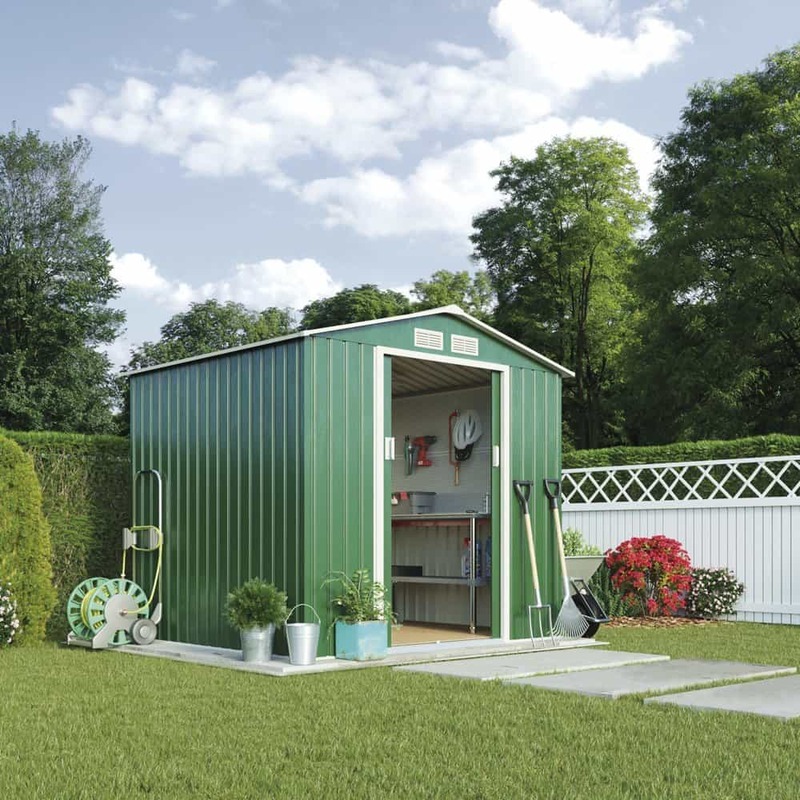 This feature makes it capable of producing compost manure very efficiently and quickly. It is therefore not at all surprising that this wormery costs a pretty penny. 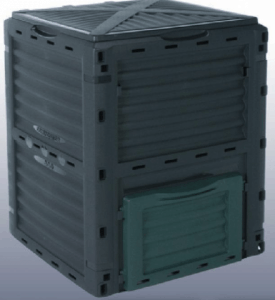 Of all our featured compost bins, it is only the Draper TC210 that offers a healthy balance of adequate capacity and short production times. While the 4smile Garden Composter has a very large capacity, it doesn’t produce compost as fast as the Draper TC210. 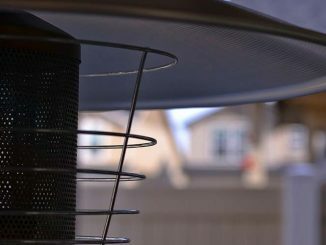 On the other hand, the Wormcity Wormery comes with its own bugs to speed up the composting process but has a very small capacity. 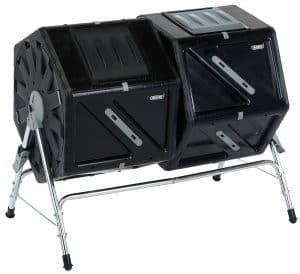 Additionally, the Draper TC210 is the only featured compost bin that lets you fill one chamber as the other continues compositing. At the end of the day, this compost bin gives you good value for your money. 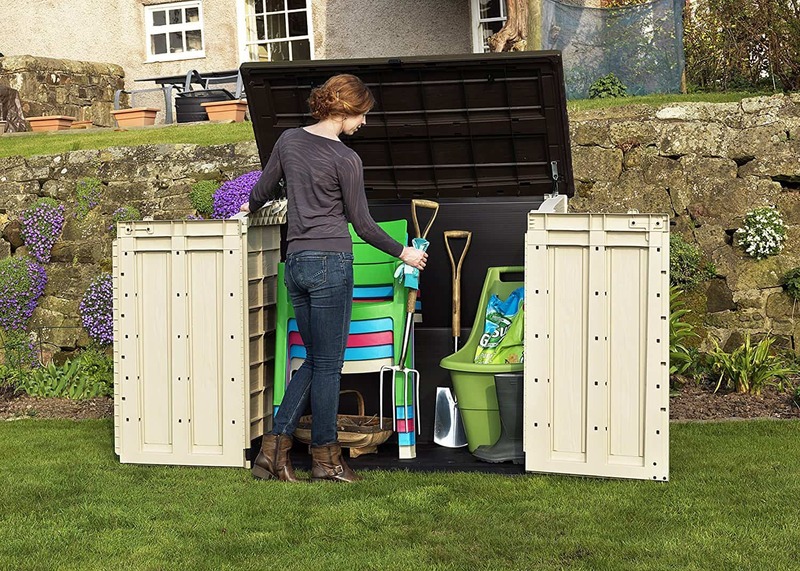 When it comes to compost bins, the possibilities are endless. There are so many brands, types and models that choosing one can be a difficult task. That is why we decided to come up with this detailed review. It is a product of thorough research and features the best compost bins available right now. 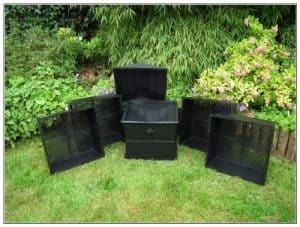 While the 4smile Garden Composter is perfect for those who are looking for a simple high capacity bin, the Wormcity Wormery is perfect for those looking for something that comes with worms. On the other hand, the Draper TC210 is suitable for anyone willing to spend some extra cash on an efficient fast working composite bin. However, no matter which of our products you choose, you will surely not regret it. 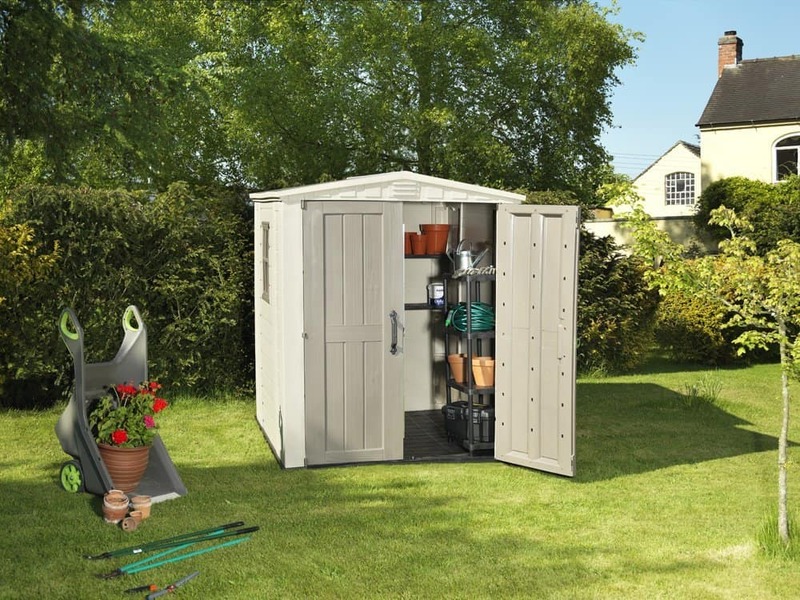 Ultimately, we hope that even if you don’t go with any of our picks, this review proves useful in what qualities to look out for when searching for a compost bin.